Previously published in the print anthology Poirot Investigates. When a redheaded stranger gossips to party guests that she has rented an amazing apartment at a bargain rate, Poirot smells a rat. 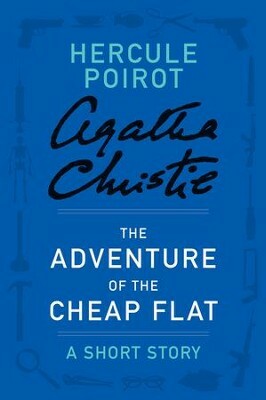 I'm the author/artist and I want to review The Adventure of the Cheap Flat: A Hercule Poirot Story - eBook.